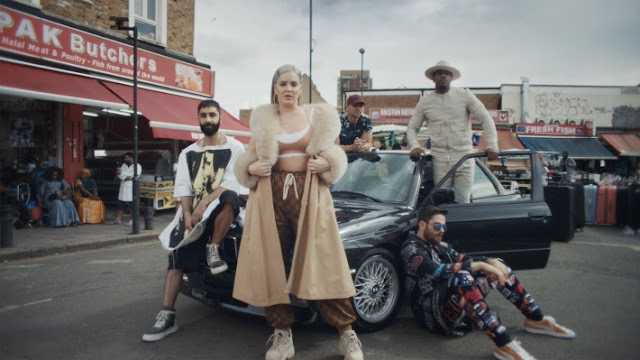 Rudimental and Major Lazer have just unveiled the official music video for their groovy collaboration, Let Me Live, featuring Anne-Marie and Mr. Eazi. The visuals are an explosion of colour and dance. It was directed by Chris Saunders and it was filmed in Johannesburg and features fabulous local dance troupes. Watch it below! Let Me Live is taken from Rudimental's upcoming third album, Toast To Our Differences, set to arrive on September 7th!